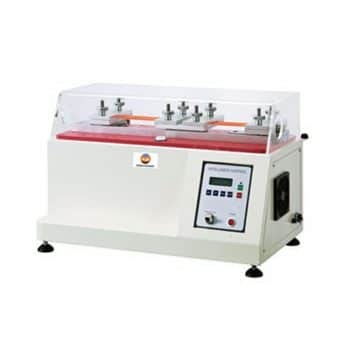 Shank Fatigue Resistant Tester is used to determine the resistance of shanks used in shoes to flexing fatigue. Two ends of the steel shank are clamped and a specific load is applied onto the upper clamp; and the steel shank is continuously flexed at 4cycles per second. After a specific cycles, the steel shank is checked for the damage degree. Shank Fatigue Resistant Tester is used to test the resistance of various footwear to repeat alternating loads under specified conditions. With automatic stop function, when the set number arrives, automatic stop. 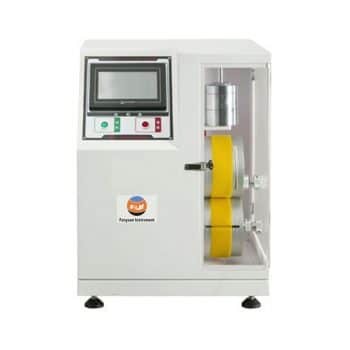 It has the function of automatic stopping of test pieces. 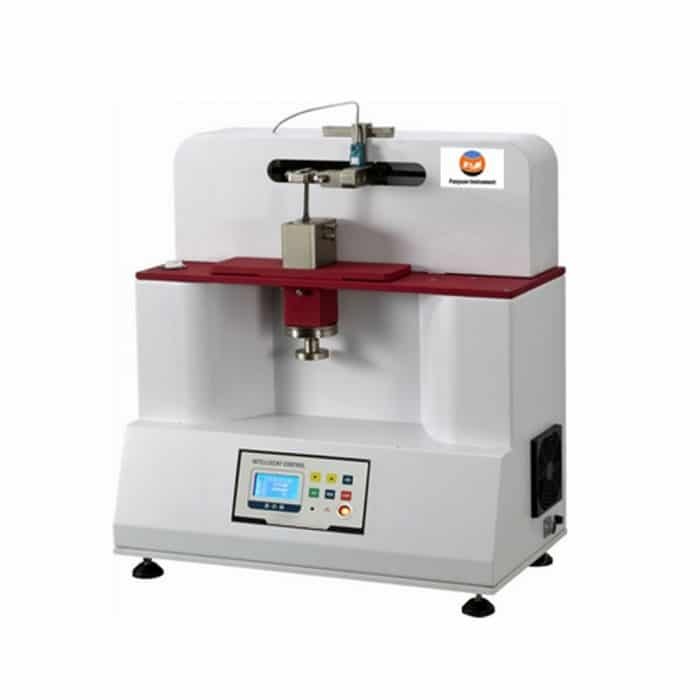 Shoe Steel Shank Fatigue Resistant Testing Machine is test shoes with the core of the resistance to fatigue. Lace the two ends of the shank into the fixture and fixed, then give a certain force make the shank bending reciprocally at 4 cycles per minute after reaching the specified test number check its damage degree. The principle is the core of both ends with two sets of clamps fixed, and subjected to a certain amount of force applied to the fixture at the core frequency per second, four cycle reciprocating bending movement, view the sample after a certain number of the extent of the damage. 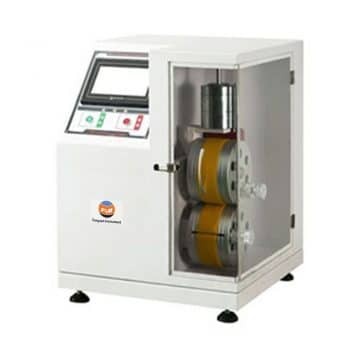 If you need more information about Shank Fatigue Resistant Tester ,please contact with us.